Join us for FREE family-friendly entertainment on the shores of Reeds Lake. Movies will be shown on an inflatable screen at dusk. Come early for the best seat and bring your lawn chair or blanket. 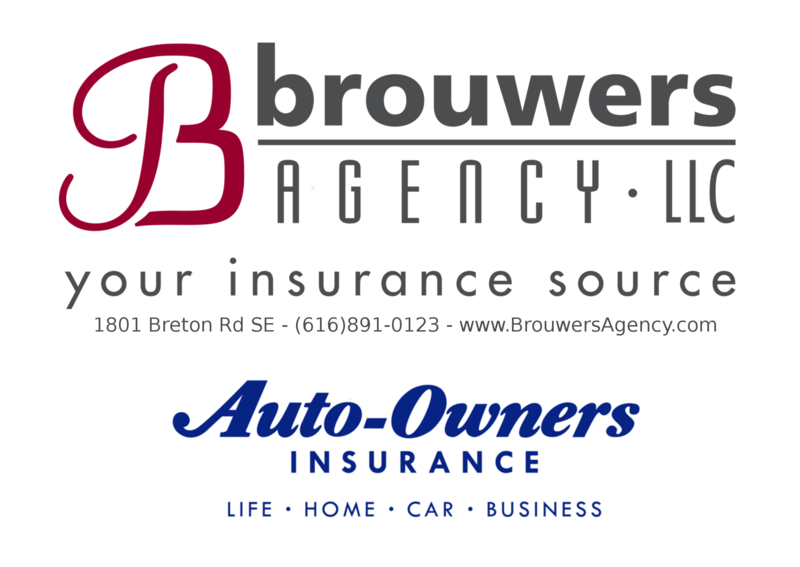 Movies in the Park are proudly sponsored by The Brouwers Agency/Auto-Owners Insurance, Friends of the EGR Library and EGR Parks & Rec. Dept. In case of inclement weather (including threat of rain, rain, or high winds) the movie will be canceled and rescheduled if circumstances allow. Alcohol, barbecues, grilling, and open fires are not allowed in John Collins Park. All dogs must be on a leash no more than six feet in length.